The draft LSA Statement on Race has several, interrelated aims: to address inequality in linguistics, to inform research on language and race and its intersections, to help empower and welcome people from various racial backgrounds into linguistics, and to broaden the conversation on race so that future work can best promote diversity and inclusion. Read the LSA Statement on Race. The LSA is soliciting feedback from all interested parties on its draft Statement on Race. The draft of this statement came about as a result of a 2018 Linguistic Society of America Symposium, a summary of which may be found here. As we work toward developing this LSA statement on race, we invite scholars to reach out to us with your responses to the draft as well as your general feedback so that this conversation is inclusive and represents perspectives on race from the widest number of scholars possible. We also recognize that models of race are different across the world, and as a result we particularly invite comment from scholars who work on race in communities located outside of the U.S.
We recognize that any such effort is never complete and that our notions of race, and discussion about it, are constantly expanding, changing, and even in dispute. Why do we need a statement on race? What is race anyway? What racial questions are currently allowable in linguistics and which ones should we be asking? What existing racial theories is linguistics drawing from? Who should be included in the citations in an LSA Statement on Race? How are theories of race and previous work on race operationalized in linguistics and linguistic research? How might specific and unique insights from linguistics influence other statements, models, and research on race? What can linguistics uniquely or in combination with other models contribute to our understanding of race and how does that intersect with other statements? 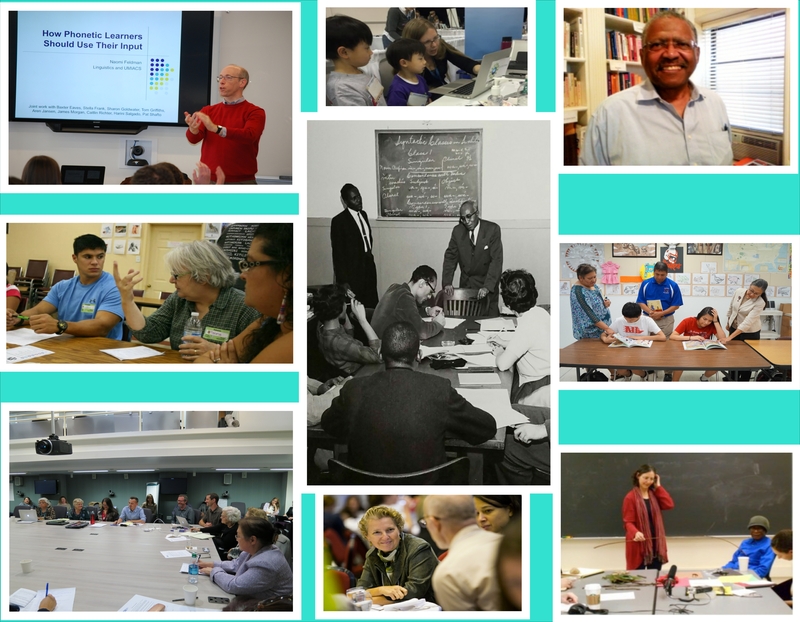 How can people from underrepresented racial groups be empowered in linguistics? How can scholars in linguistics strive to work against institutional, interpersonal, and personal forms of racism, prejudice, bias, and discrimination? LSA members may submit (non-anonymous) comments by logging in to the LSA website, scrolling to the bottom of the Draft Statement page, entering their comments in the "Comments" field, and clicking the "Save" button at the bottom of the page. Anyone may submit anonymous comments using this form. Please leave your comments no later than February 1, 2019. Thank you, and we look forward to continuing the conversation.